This town has a lot of "Dracula" influence. 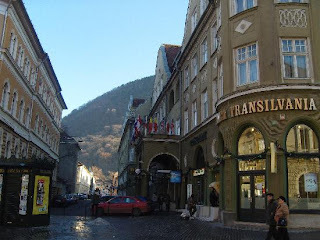 Brasov also had Vlad Tepes influence. It is something about the area which makes people want to go there. 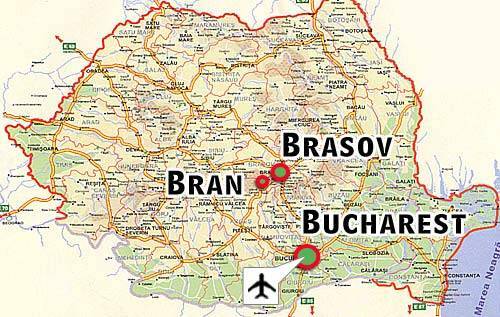 Most of the reason lies with the fact that Bran Castle is close to the city of Brasov. It is also the connection to Dracula. In fact Bran Castle is viewed as being the main Castle associated with Count Dracula. If you have read some of Dracula by Bram Stoker, he send Jonathan Harker to Bistritz. 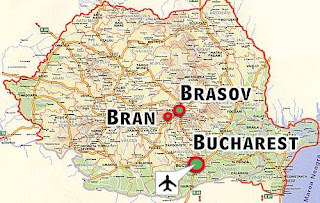 This is not as close to Brasov as some might think.. but the point is that it is Brasov is close to where Bran Castle is.